It's safe to say that dietary guidelines are of interest to many different groups for a myriad of reasons. 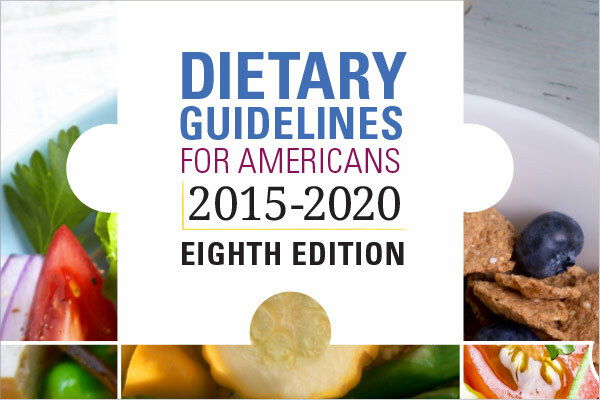 The federal government released these guidelines last week, and per their site, "The 2015–2020 Dietary Guidelines is designed to help Americans eat a healthier diet. Intended for policymakers and health professionals, this edition of the Dietary Guidelines outlines how people can improve their overall eating patterns — the complete combination of foods and drinks in their diet. This edition offers 5 overarching Guidelines and a number of Key Recommendations with specific nutritional targets and dietary limits." According to a NBC News report, this is "the first time the guidelines recommend limiting added sugar to 10 percent or less of calories." Some believe this will hold little impact on the populations food choices. Health and Human Services Secretary Sylvia Burwell stated in the report, "We want to make things easier and simpler for consumers. One of the things we are steering people to is small changes."